Comparison Rate is calculated on a loan amount of $150,000 over a term of 25 years based on monthly repayments. These rates are for secured loans only. WARNING: This comparison rate is true only for the examples given and may not include all fees and charges. Different terms, fees or other loan amounts might result in a different comparison rate. Great variable interest rate and the flexibility to make extra repayments without penalty so you can manage your loan as you choose. Free redraw. 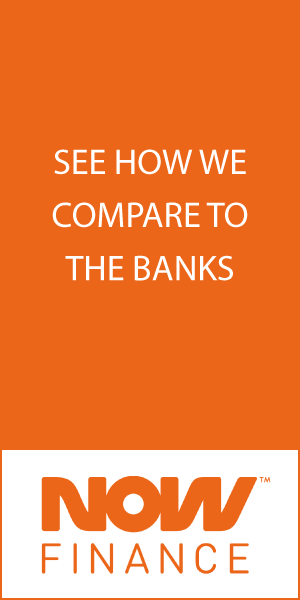 Comparison Rate is calculated on a loan amount of $30,000 over a term of 5 years based on monthly repayments. These rates are for unsecured loans only. WARNING: These comparison rates are true only for the examples given and may not include all fees and charges. Different terms, fees or other loan amounts might result in a different comparison rate.